Having this code allows developers to start tinkering with custom software for the device(s) in question. 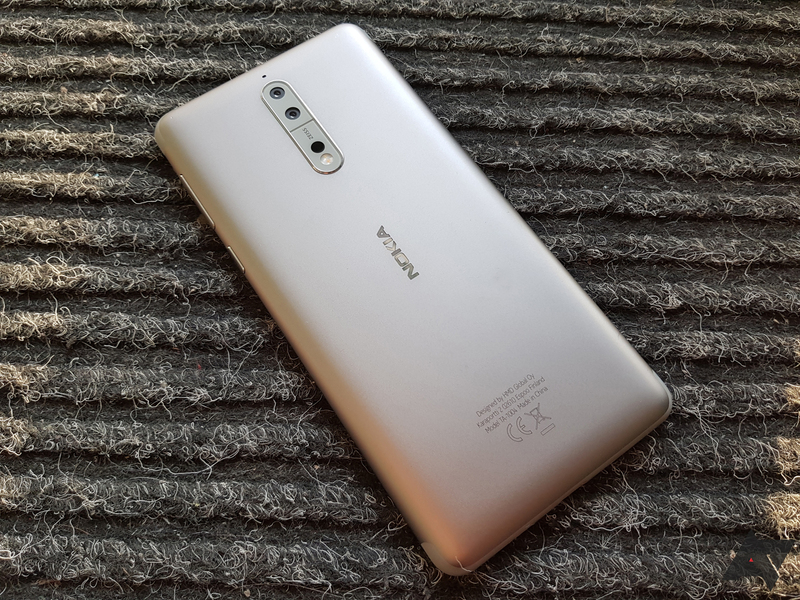 These kernel sources for the Nokia 8, which was very well-received by our very own (awesome) Rita, have often been requested by the dev community since the phone launched. Though this is a big step in the right direction, HMD still does not permit the Nokia devices to be bootloader-unlocked. That severely hampers the benefits of developers having the kernel sources, but perhaps HMD will reverse its policy if the community asks enough for it.